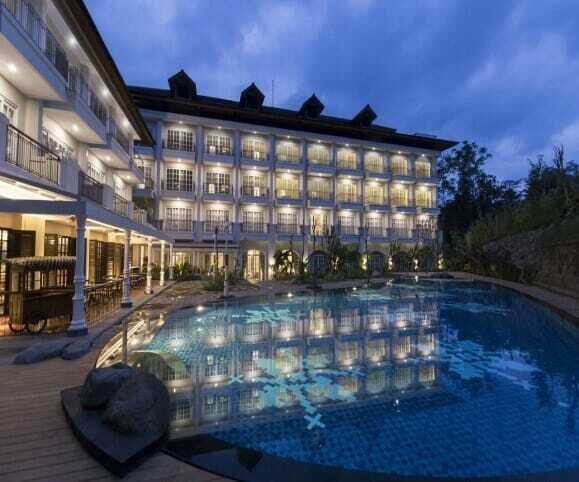 This is without a doubt, one of the most popular hotels in Magelang and even Yogyakarta. If you stay in Manohara Resort, you have the option (to pay) for an early access to the sunrise tour at Borobudur Temple. This hotel is located within a natural amphitheatre, with the limestone Menoreh Hills located behind, the Kedu Plains in front and 4 volcanoes including Mount Merapi to the east of the horizon. 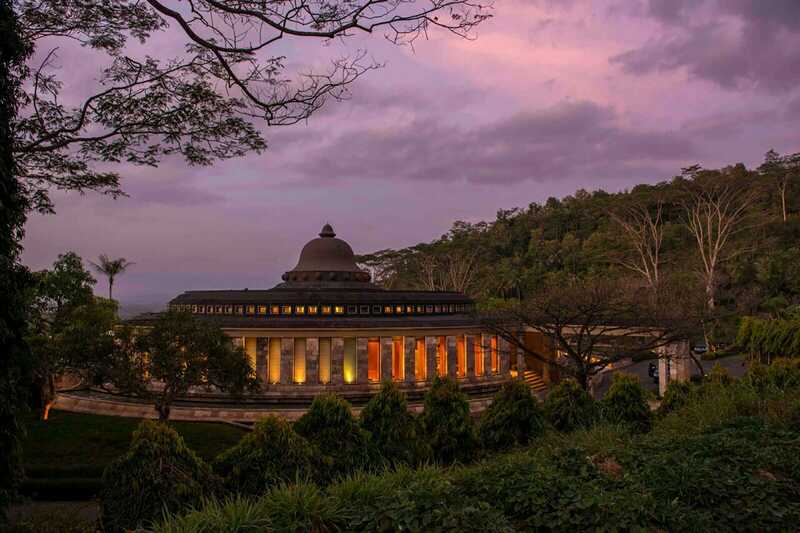 One of the most luxurious hotels & resorts in Magelang and Yogyakarta, Plataran Borobudur is for the discerning travellers. The hotel has a very classy clonial architecture and provides all kinds of amenities and services. 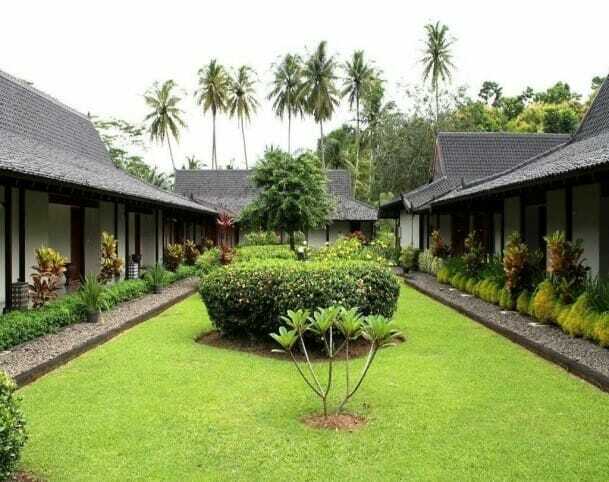 You can choose to stay in a villa with private pool that overlooks the paddy fields of Magelang. Stunning and Special! Amanjiwo Resort is one of the most exclusive and extravagant properties in Yogyakarta and even the whole of Indonesia. All the rooms here are classified as suites. For families, you may consider their Dalem Jiwo Suite which features 2 bedrooms, a central living deck, 15-metre pool with Borobudur temple views! For couples, do consider their Borobudur Pool Suite which features a garden terrace, a swimming pool and views of Borobudur Temple views and neighbouring paddy fields!